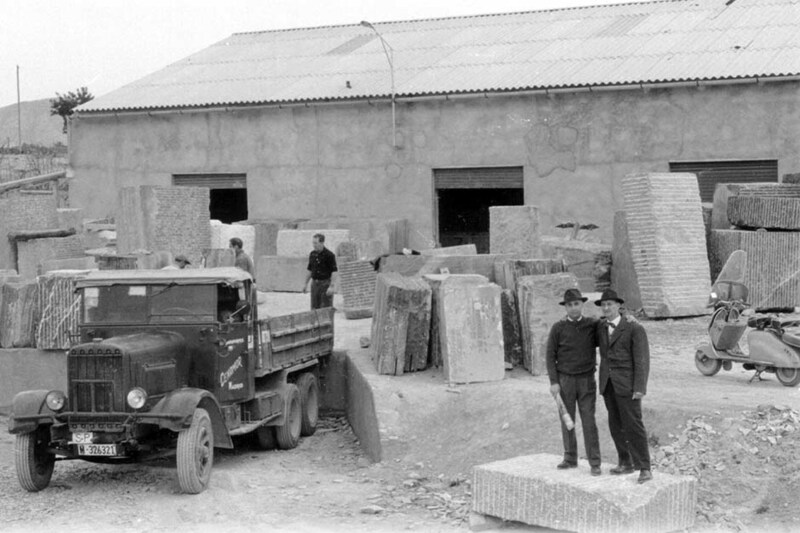 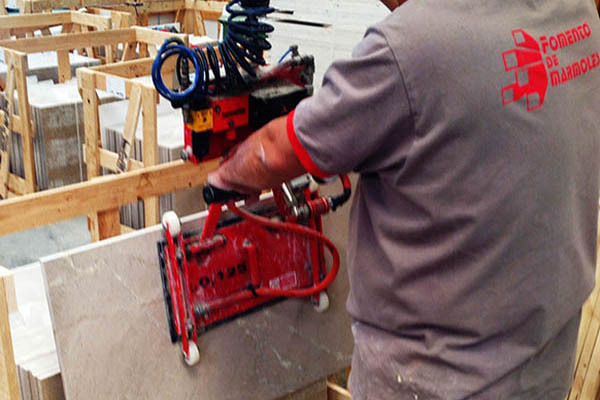 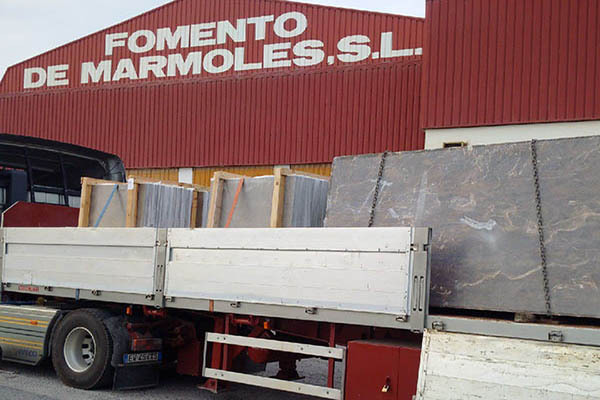 Following a long and experienced career in the natural stone sector, which was begun in the 50s with Luis Juan Cazorla at the forefront, and more than 30 years of experience, Vicente Juan Escolano founded Fomento de Mármoles in 1991. 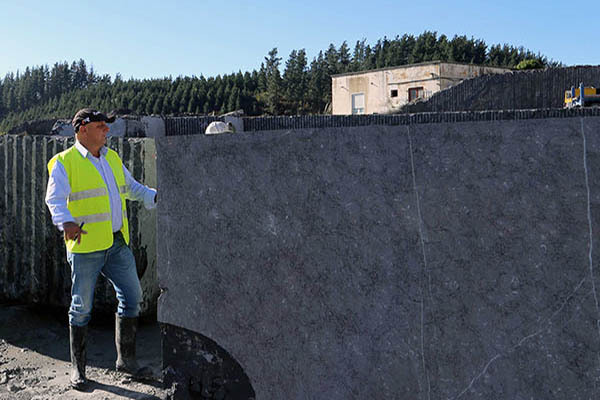 Situated in Novelda, the industrial epicenter of the sector, Fomento de Mármoles is engaged in the activity of manufacturing and selling marbles and natural stones on both the national and international markets. 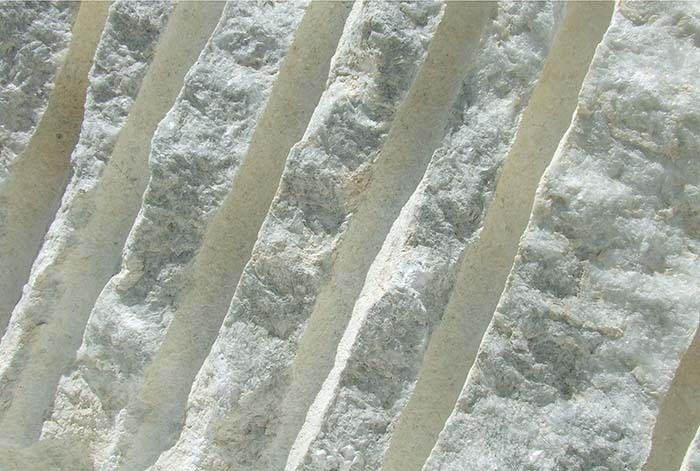 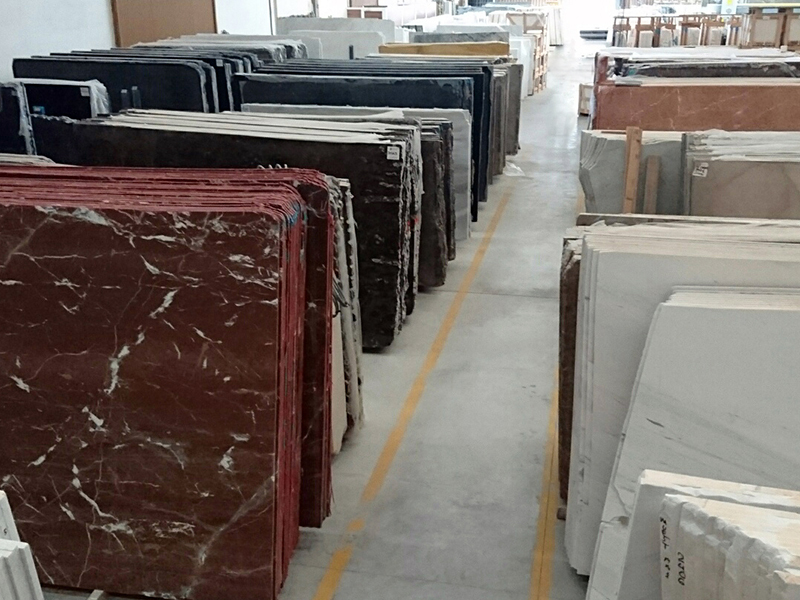 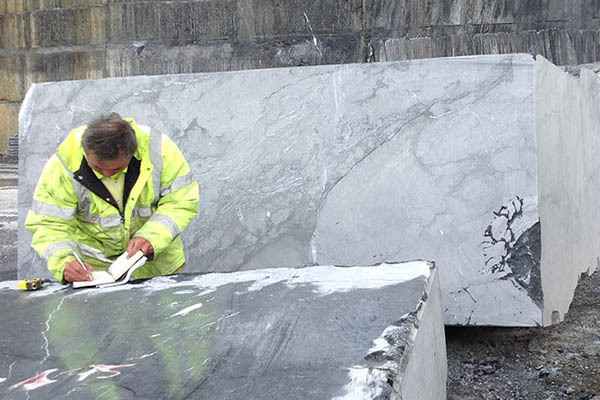 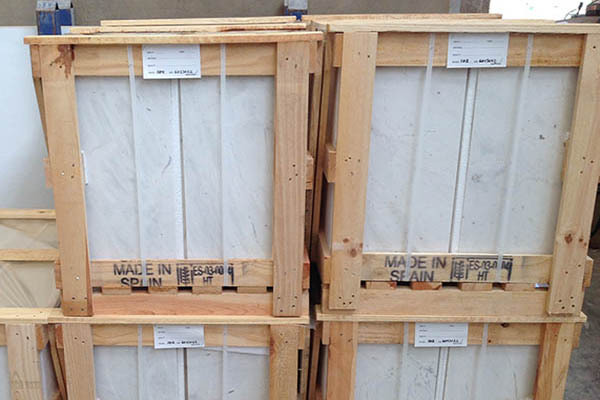 Our factory possesses a wide range of marble and natural stone materials supplied by our partners in Spain and abroad, which, together with the wide range of finishes (polished, rubbed, aged, flamed, bush-hammered), results in a prepared product of the highest quality. 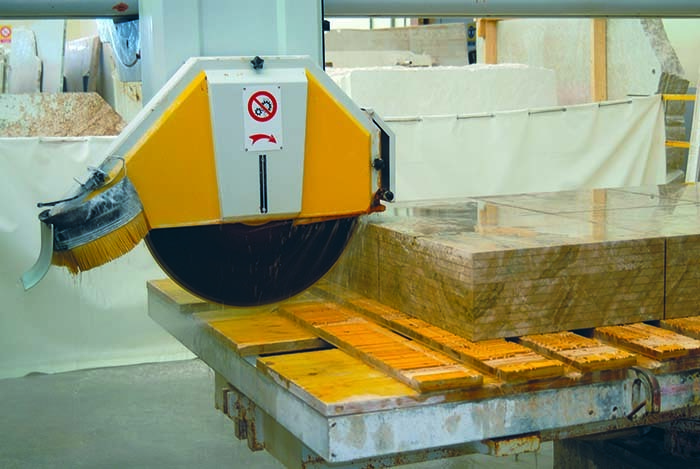 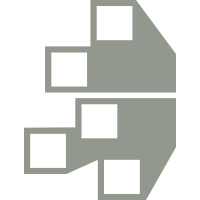 All of this is thanks to strict control procedures and the latest technologies applied to every phase of the manufacturing process. 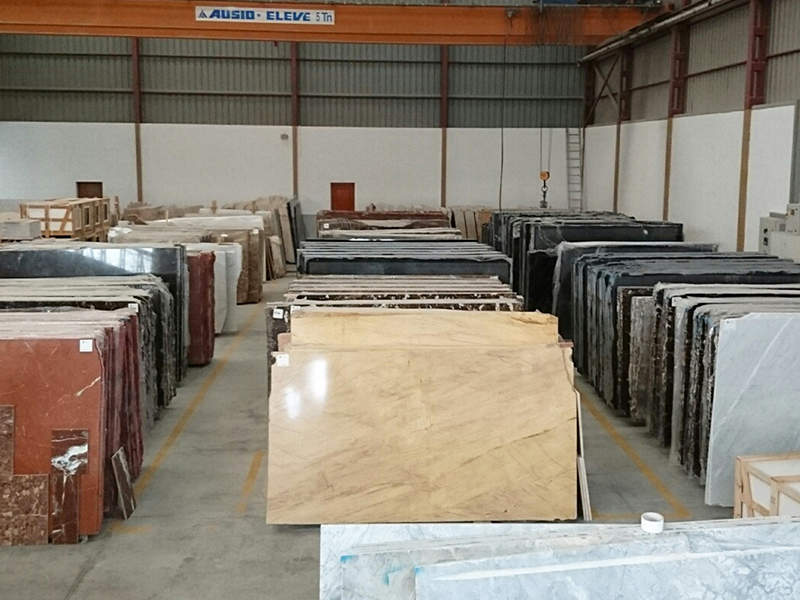 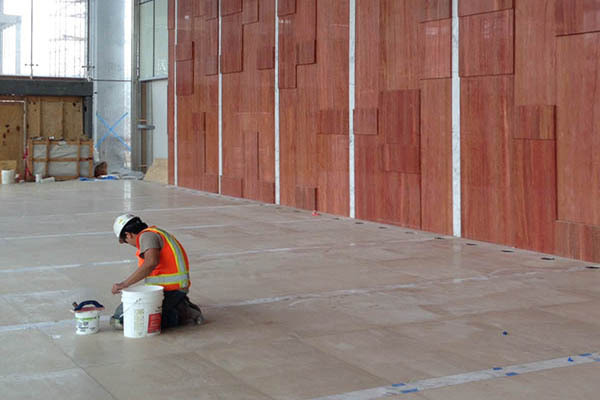 Various sizes (slabs, flagstones, lining, and cladding) for comprehensive architectural and construction briefs, tailored to the needs of our clients, always backed by the guarantee and commitment that Fomento de Mármoles offers on every single one of its projects.